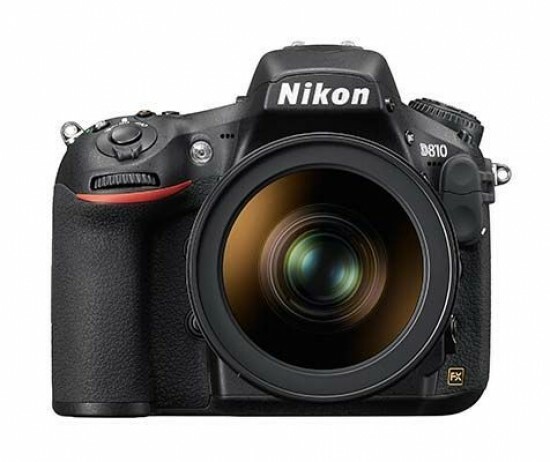 Listed below are some of the rivals of the Nikon D810. The long-awaited Canon EOS 5D Mark III DSLR has finally arrived, boasting improvements to virtually every aspect of its popular predecessor, the breakthrough 5D Mark II. It's cost has also increased significantly, so does the new 5D Mark III offer enough to justify the £2999 / $3499 asking price? Read our detailed Canon EOS 5D Mark III review to find out.